Everyone needs to relax and escape. Indian Head massage balances the body, mind and spirit. It relieves pressure and soothes away tension. 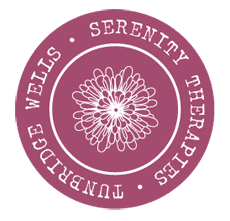 Although the term ‘Indian Head Massage’ suggests a treatment restricted to the head only, massage is also performed on the neck, face, shoulders, upper back and arms. Indian Head Massage is a very safe, simple, natural and gentle treatment usually performed with the receiver in a sitting position and can be carried out through the clothing. The treatment takes about 30 minutes. The treatment improves circulation to the brain, scalp, neck and shoulders which encourages alertness of the mind, prevents muscle stiffness and will improve the condition of the hair and skin. Indian Head massage is also beneficial for heart problems because it can lower blood pressure and regulate and strengthen the heart. It can boost the efficiency of the lymphatic system. Toxins, waste products and excess fluid in the tissues can be eliminated and the immunity system strengthened. 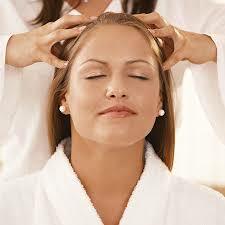 The massage increases oxygen to the brain therefore improving concentration and raising energy levels.